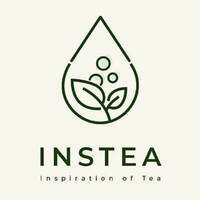 Instea is true to its name as it houses a menu filled with an assortment of teas to satisfy tea lovers near and far. 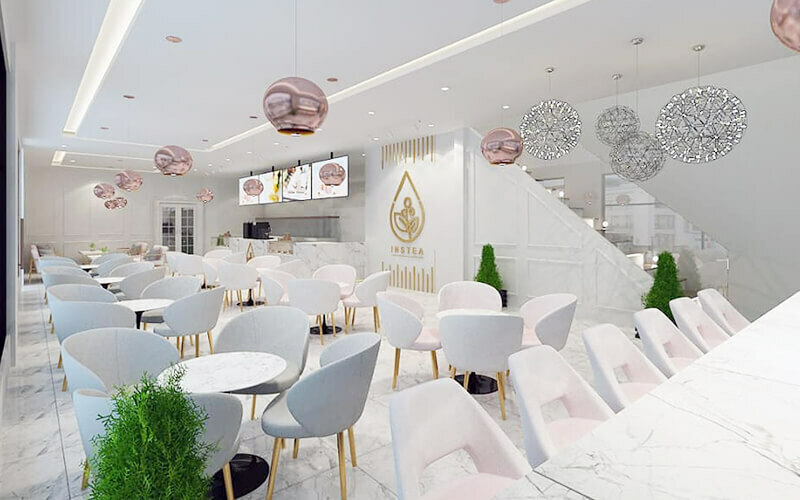 They offer a range of bubble tea in different flavours to satisfy every taste bud, and apart from tea, also sell some pastries like cakes and soft serve ice cream that would go well with the tea. Customers can choose from a list of options of flavours for their soft serve ice cream such as roasted brulee, mango, and brown sugar bobo to tickle patrons’ taste buds.